It is estimated that some thirteen billion tons of ballast water are transferred every year throughout the world. Since September 2017, due to new IMO regulations regarding water managment on vessels, the installation of this equipment becomes increasingly necessary.  From PROGENER, as distributors of BIO SEA for Spain and Pomar Water for Galicia, we offer a complete water package on board. Both in ballast water treatment, as fresh water generators by evaporation or osmosis and treatment of salt water pipes. BIO-SEA provides a wide range of complete and highly effective systems to treat ships’ ballast water, those systems are compact, competitive, chemical free and easy-to-install. 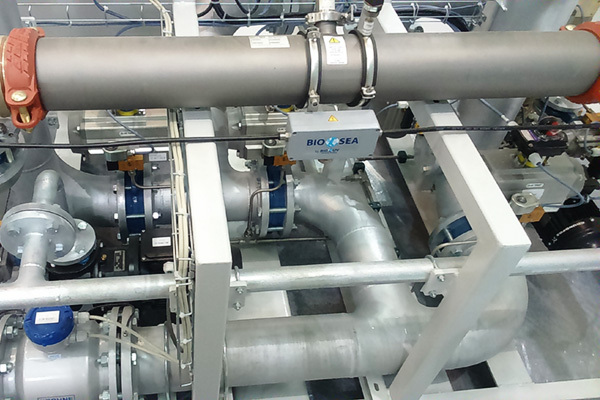 BIO-SEA products are combining two treatment technologies (mechanical filters and UV-C treatment) into a single one unit resulting in cost effective solution with very small footprint. The BIO-SEA systems can treat all flow-rates from 10 to 2000 m3/h (per ballast pump). All operations are automated and cost saving (consumption adjustment according to the quality of the water treated). BIO-SEA offers maritime operators (OEMs, shipyards, retailers, etc.) high quality solutions of ballast water treatment systems and a support service worldwide. 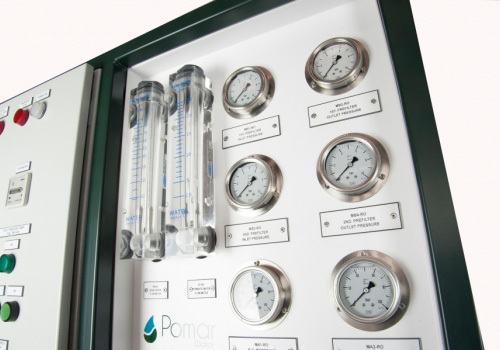 Pomar Water equipments are built to meet the specifications and requirements of customers, ensuring maximum reliability with minimum maintenance. They offer a wide range of products, with standard or custom designs, for the production and treatment of water on board any type of vessel or oil platform.